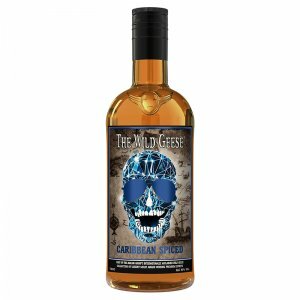 Very clean, with a pronounced and aromatic spice. 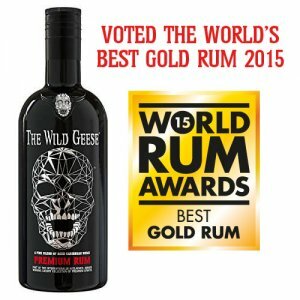 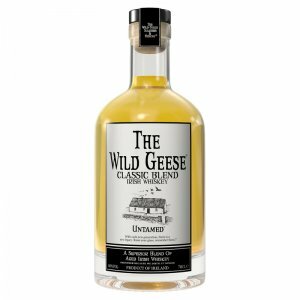 The Wild Geese Golden Rum, from the heart of the Caribbean, matured in bourbon oak barrels and aged for up to five years, The Wild Geese Golden Rum is delicious on its own or in a cocktail. 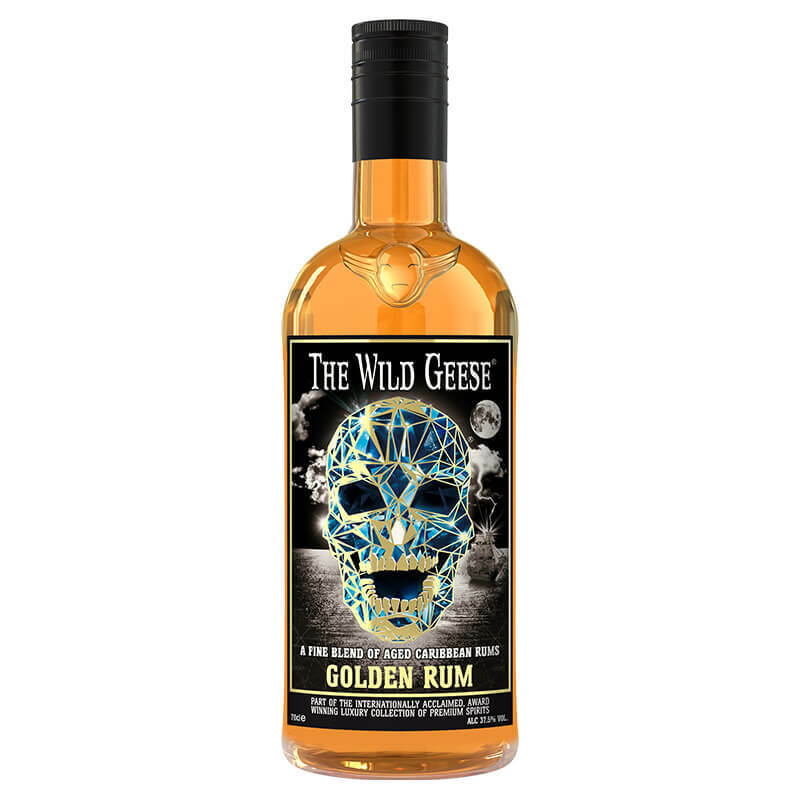 The Wild Geese Golden Rum uses hand picked parcels of aged rum for a unique, versatile, sweet and complex dark pouring liquid that’s perfect for mixing cocktails. Soft butterscotch and tropical fruit on the palate.